I took a tour of the White House with my parents when I was five. My mom kept pestering me to stop dragging my feet. I lacked inspiration to move quickly back then. I was plagued with the thought of what’s the point? Everyone was bigger than me, they were always telling me what to do. Whenever I said what I wanted, it was met with a swift, “No.” So I did what I could, which was to be sluggish. 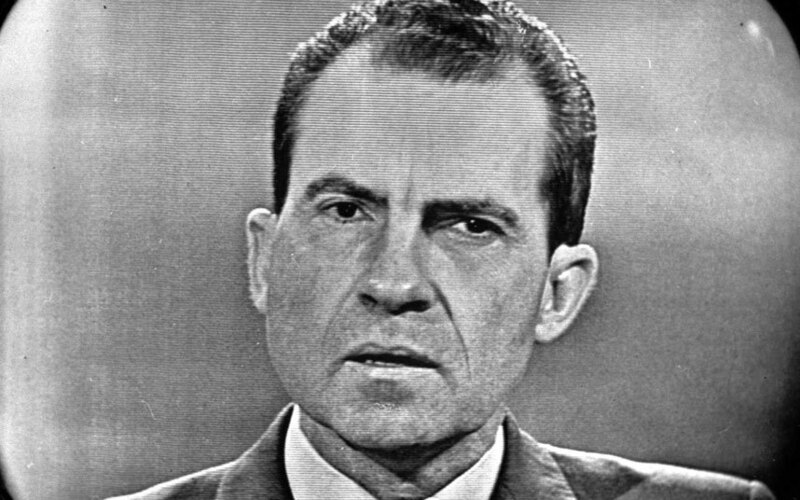 At one point President Nixon came out of a room. He stopped to talk with us. He seemed like he was trying to be friendly. He smelled like cologne. Men back then wore cologne. It was a way to display a musky odor. The smeller had no choice but to give up their attention to the wearer. We were nasely captivated to the Man. My eyes watered. My Mom gave me a “you better not” glance. I said that I had seasonal allergies. Nixon looked away and was silent. He sighed, reached into his suit jacket and pulled out a handkerchief. He handed it to me. I took the handkerchief. It reeked of cologne. My eyes stung. I thought I might go blind.